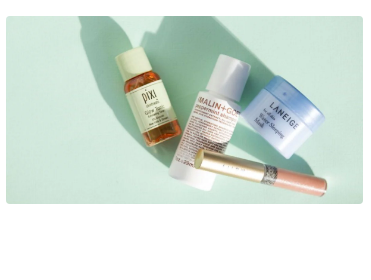 Here’s an awesome freebie deal that will score you free beauty products with Allure Try It Sampling Program! Complete the survey for the chance to receive free products based on quantities available and your preferences.You’ll have the opportunity to share feedback and receive special offers on the products you try. Spots are limited. Hurry & sign up before the registration link is closed!